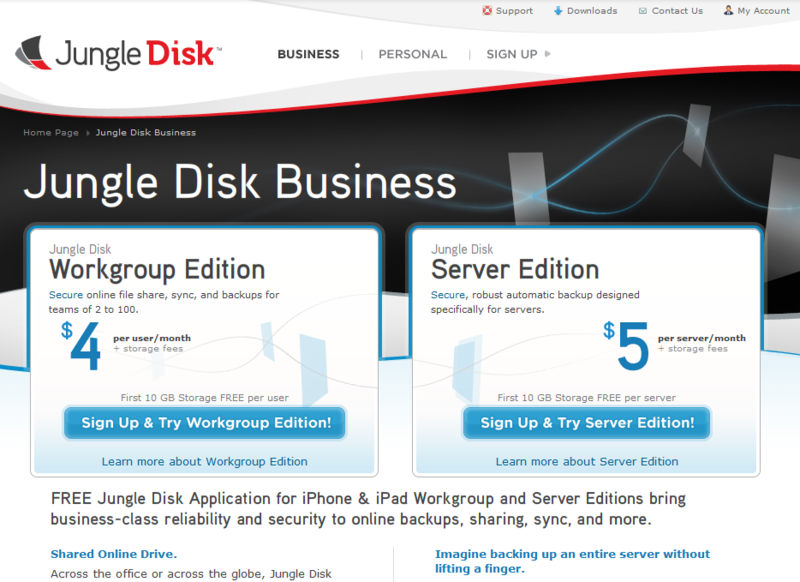 November 1st in Wordpress Backup by Wordpress Jedi . 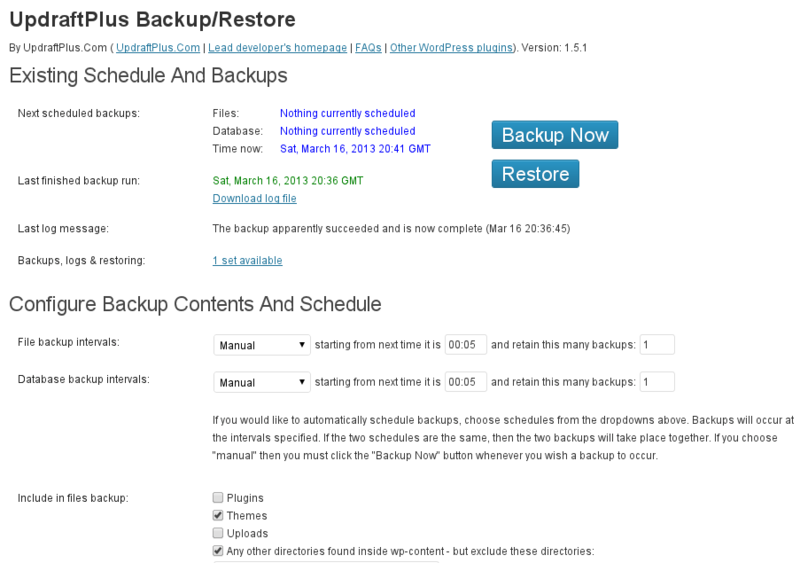 January 14th in Wordpress Backup by Wordpress Jedi . Have you ever wondered what happens if your blog is happened or there is a severe server crash on your side? Maybe you don’t host your own data and have a third party company doing it for you. While reputable companies don’t go out of business and disappear into thin air, you certainly don’t want to leave yourself open to unnecessary risk. Using a WordPress backup solution to backup your data is a great way to protect yourself against such risks. 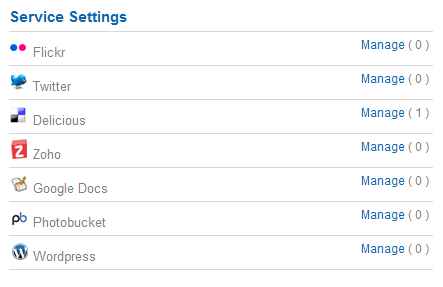 Backupify is a cool service that allows you to backup your WordPress, Twitter, Gmail, and all other types of accounts online fast, so you can spend more time writing quality content and less time worrying about what would happen if your blog crashes on you.